NOAA is asking for the public's input on protecting Wisconsin - Lake Michigan, a maritime heritage resource area in Wisconsin as a national marine sanctuary. Wisconsin - Lake Michigan is an 875 square mile area of Lake Michigan with waters extending from Port Washington to Two Rivers. The state of Wisconsin nominated this area as a national marine sanctuary through the Sanctuary Nomination Process with broad community support. The primary objective of a sanctuary is to protect its natural and cultural features while allowing people to use and enjoy the waterways in a sustainable way. Sanctuary waters provide a secure habitat for species close to extinction and protect historically significant shipwrecks and artifacts. Sanctuaries serve as natural classrooms and laboratories for schoolchildren and researchers alike to promote understanding and stewardship of our waters. 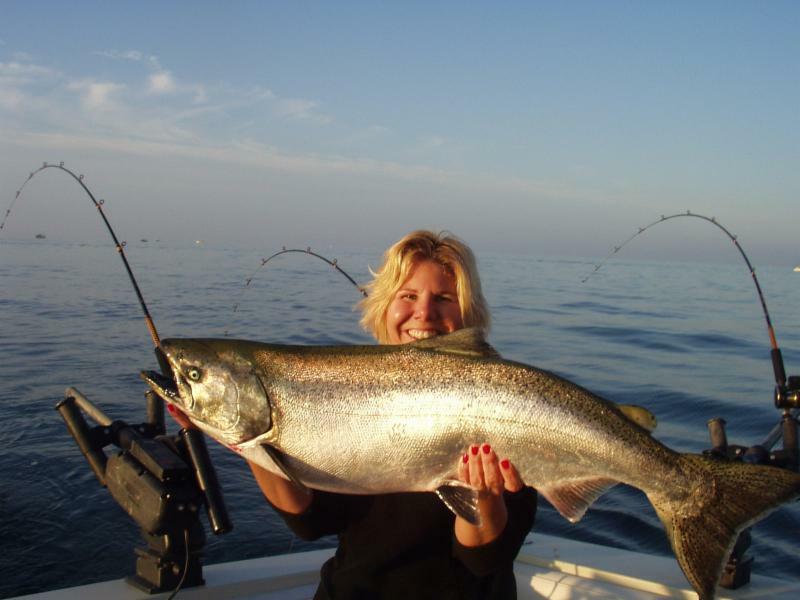 They often are cherished recreational spots for sport fishing and diving, and support commercial industries such as tourism, fishing and kelp harvesting. President Obama's remarks to the 2015 Our Ocean Conference. From the Sheboygan Press on today's announcement: Lake Michigan federal sanctuary bid advances. SEAS and Spaceport Sheboygan are proud to present a FREE Public Open House and National Marine Sanctuary Symposium. Come explore Spaceport Sheboygan during this FREE ADVENTURE OPEN HOUSE featuring presentations and exhibits about Wisconsin’s National Marine Sanctuary Nomination! Events and workshops for all ages!